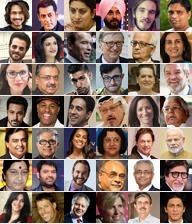 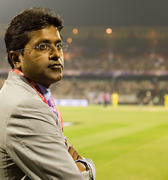 Pursuant to this order special director of the Enforcement Directorate Mumbai issued summons to top BCCI officials and others to appear before him on given dates to be cross examined on their statements by Lalit Modi's lawyers. 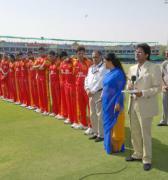 As such former BCCI President Mr Shashank Manohar appeared before the ED authority in Mumbai today in the first half followed by Professor Ratnakar Shetty in the afternoon. 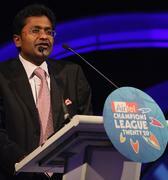 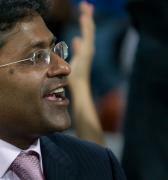 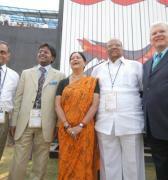 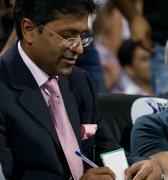 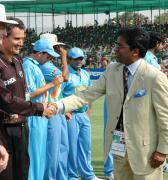 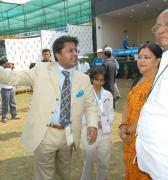 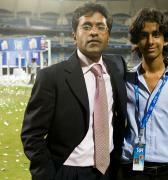 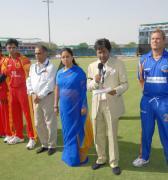 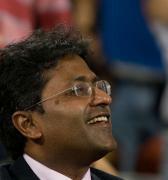 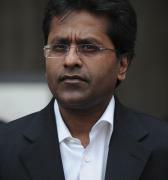 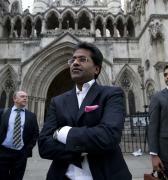 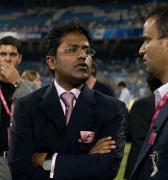 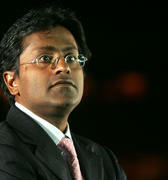 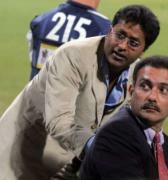 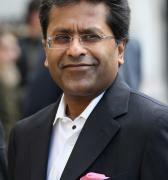 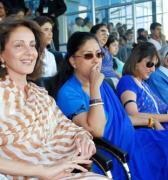 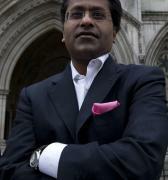 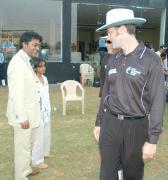 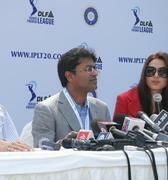 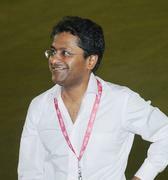 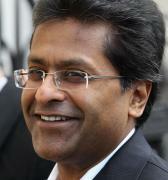 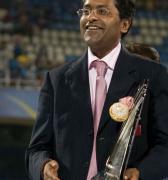 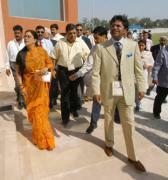 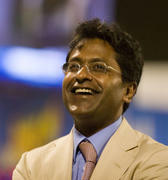 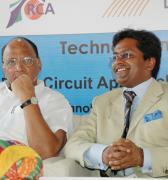 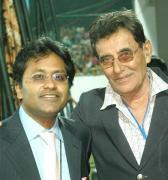 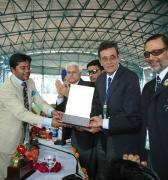 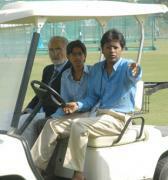 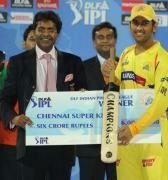 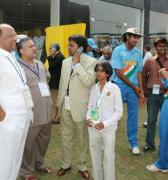 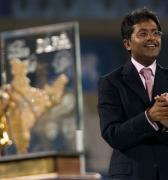 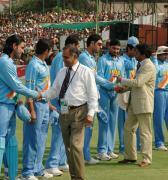 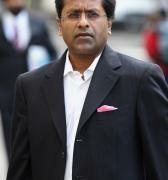 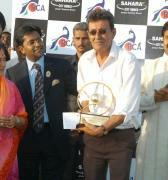 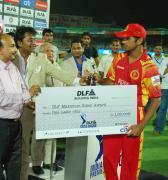 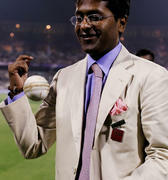 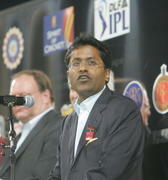 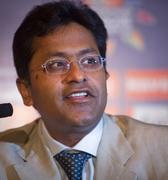 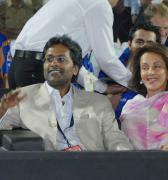 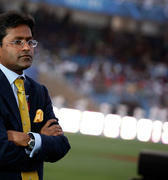 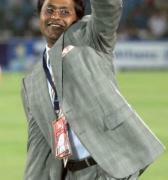 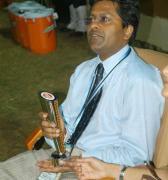 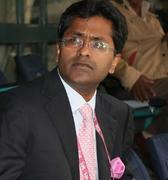 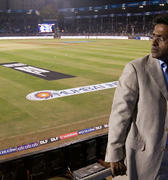 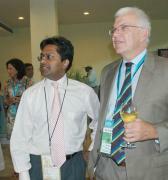 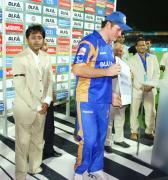 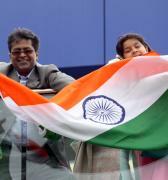 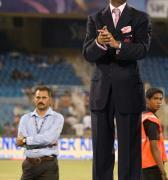 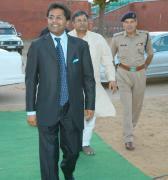 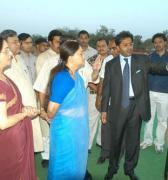 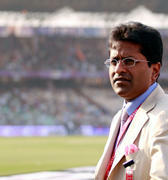 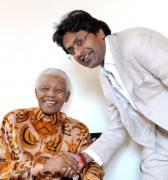 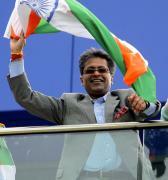 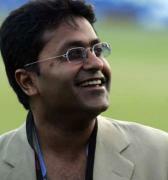 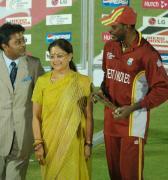 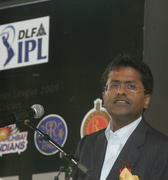 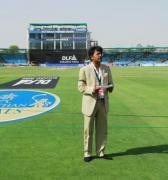 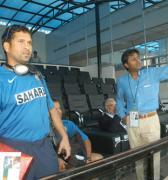 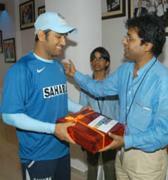 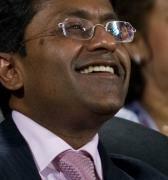 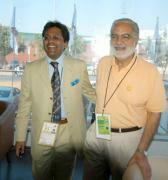 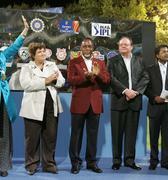 Both the BCCI officials were thoroughly cross examined by Lalit Modi's lawyers namely Swadeep Hora and Abhishek Singh. 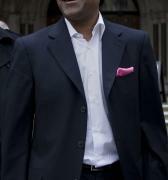 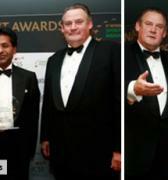 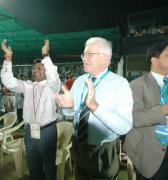 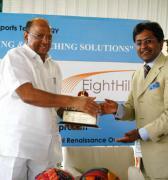 Now on 7Th March the next co-noticees namely Mr N Srinivasan and Mr Prasanna Kannan are due for Cross examined.